One of a kind commission pieces is one of the most rewarding parts of Brigitte’s job. She enjoys collaborating closely with her clients to create their perfect piece of jewellery - from engagement rings, wedding bands or re-modelling your existing jewellery utilising your stones to make a unique piece of jewellery just for you. Brigitte prides herself on her quality and craftsmanship with over 20 years of jewellery experience on Sydney’s Northern Beaches. Her designs are carefully crafted with her incredible eye for detail and her background training with the Gemmological Association of Australia. Her workshop uses the highest quality materials, Australian gold and precious stones sourced locally and from around the world. 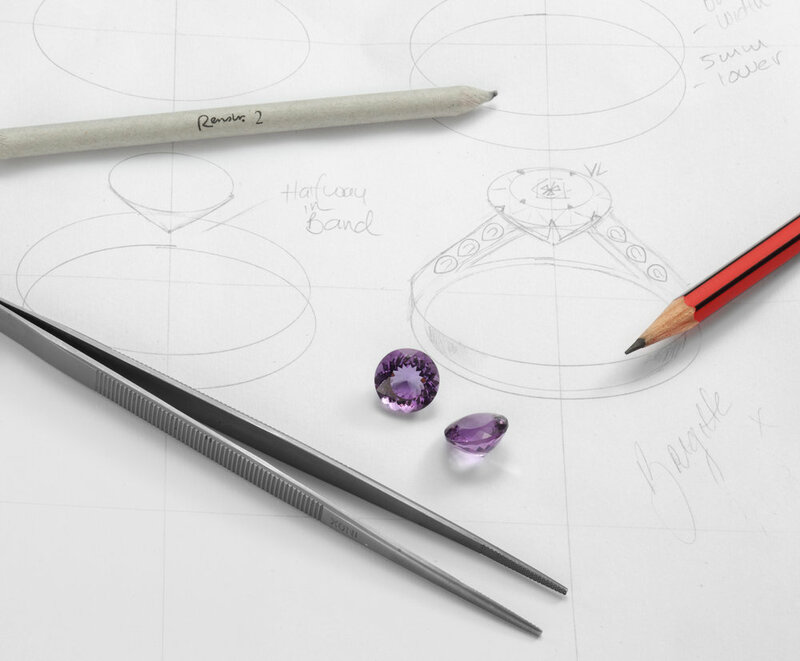 Brigitte prides herself on personal service, she makes time to meet with every client individually as she understands the importance of creating your special piece of jewellery, creating new heirlooms for generations to come.